Tastebrandy.com (Seller) does not sell alcohol to persons under the age of 18, due to our local laws. By using this site the Customer affirms that he/she is over the age of 18. By using this site the Customer is acknowledging that the person receiving a shipment of alcoholic beverages from tastebrandy.com is over the age of 18. If you do not agree with these conditions of use please do not use this site. 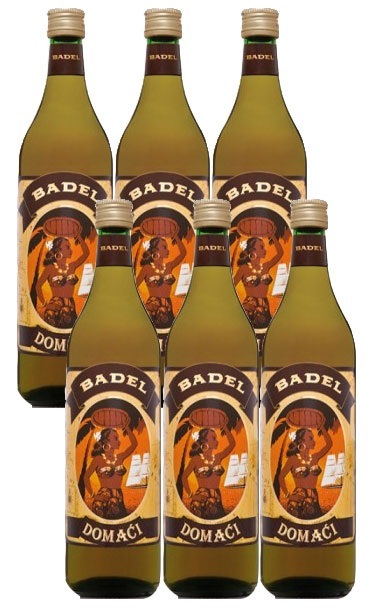 We have endeavored to ensure that the information on or available via this website is correct, not misleading and secure, however, it is possible that the information is out of date, incomplete, inaccurate or has been tampered with by third parties and tastebrandy.com gives no warranty as to its integrity, completeness or accuracy. Links to this website are permitted, although Tastebrandy.com reserves the right to withdraw such permission at any time, and provided that links are only made to the home page of this website. The tastebrandy.com may also contain links to other web sites. The Customer acknowledges and agrees that tastebrandy.com is not responsible or liable for the availability or accuracy of such web sites or the content, advertising, or products on or available from such web sites or resources. Only orders accompanied by a properly and fully completed order form by the Customer will be accepted. The order shall be deemed an offer for conclusion of a Purchase contract after due completion of the order. The Purchase contract shall be concluded following Confirmation of the order by the Seller and payment for the goods by the Customer. The Customer hereby declares he/ she is familiar with the Seller´s prices set in Croatian kuna and Euro currency that are available on the website www.tastebrandy.com. Payment of the goods can be made by any payment means accepted by our licensed online processor company. When a Customer makes the Internet order (placement of the selected goods into so-called "shopping basket" or "your basket" by clicking the "add to your basket" button and fills in all requested data on all forms that are displayed after clicking the "check out" icon), and pays for the ordered goods, tastebrandy.com confirms the order by e-mail sent to the buyer informing him that the order has been accepted. The following working day the customer receives another e-mail from tastebrandy.com confirming that payment transaction has been accepted and our shipment-ordered goods has been taken over by a delivery company. In the same e-mail tastebrandy.com sends you the tracking number which can be used on www.trackandtrace.ptt.rs/en/default.htm to follow your shipment. This last step means that the contract, whose subject is the purchase of the goods between tastebrandy.com and its Customer has been concluded. The Customer may cancel the contract with Tastebrandy.com for the ordered goods at any time up to the end of the second day from the date you receive the ordered goods. The Customer does not need to give the Seller any reason for cancelling the contract. In order to cancel the contract the Customer must notify tastebrandy.com by e-mail and must send the goods back to the Seller’s registered address at the Customer’s own cost and risk. Tastebrandy.com may cancel the contract if: (A) the ordered goods is unavailable for any reason, (B) the goods is undeliverable for any reason, (C) the Customer is unreachable at provided address. 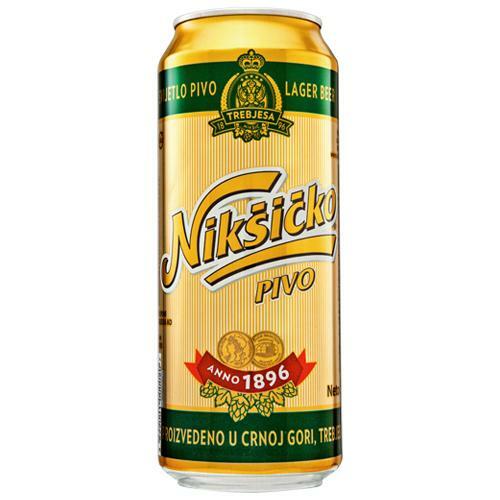 Please be aware tastebrandy.com sends all its shipments as FOB Novi Sad, Serbia. It means that the Customer is taking responsibility for the shipment at Novi Sad Customs premises. The Customer is responsible for observing and complying with all applicable regulations and legislation which affect his/ her purchase and subsequent use of ordered goods. This includes obtaining all necessary customs, import or other permits to purchase goods from tastebrandy.com. Certain national laws may prohibit the importation or exportation of certain goods to the Customer. Tastebrandy.com makes no representation and accepts no liability in respect of the export or import of the goods the Customer purchases. To the extent that law permits tastebrandy.com to do so, we exclude all our liability to the Customer for any direct, indirect or consequential loss, damage or expenses (including loss of profits, business or goodwill) howsoever arising out of any problem relating to the goods the Customer buys from us, other than the remedies listed in paragraph above. If a court does decide tastebrandy.com is liable to pay compensation, that compensation will be limited to the amount paid by the Customer for the goods in question. These terms and the use of this website and its content shall be governed by and construed in all respects in accordance with Serbian law, and you agree to submit to the non-exclusive jurisdiction of the Serbian courts.